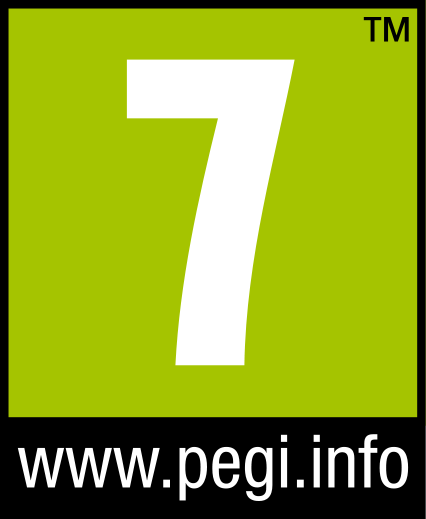 LEGO Marvel Superheroes is a 2D/3D action platformer and is rated E10 for Everybody. The LEGO series starting with the first game LEGO Star Wars. They have been hugely successful from day one. Each game adds something different to the gameplay and fixing problems from the early games. LEGO Marvel Superheroes once again brings the best of what we like from the previous games plus you get to play as your favorite superheroes and villains from the Marvel Universe. This is another example of how a great game should be made and why we love what LEGO has been doing for games. Since LEGO Batman, the games are now taking on a life of their own with storylines that are written just for the games and brings dozens of characters to choose from. Galactus is on a course to Earth. Dr. Doom, Loki, Magneto and dozens of other villains are all teaming up and attacking several different locations and stealing high tech equipment. It is up to the Marvel Superheroes to stop them and defend the planet from Galactus. This game will be love by any and all gamers with fun gameplay, great puzzles to figure out and tons of Marvel goodness. You get to play as members of The Avengers, X-men, Fantastic Four, The Brotherhood and The Sinister Six plus many others. This game even has 80’s movie character Howard the Duck as an unlockable player for some reason and he has a rocket launcher. You also get to play in many of Marvels best known places like Stark Tower, The X-Mansion and The Shield Helicarrier. The main story took us about 12 to 15 hours but after you beat the game you will only have around a 18% completion rate. So that means a whole lot of replay value both is story levels and in downtown New York City. If you ever wanted to see how far Stark Tower is from Oscorp you get to find out or is the Bugle in the same part of town as the Baxter Building. So much gaming will be spent on extras, you could play this game for over 100 hours and never get bored finding everything and doing side missions. The story and voice acting are great, we starting laughing just a couple of minutes into the game. Many of the same people from the movies and TV series are here playing the same character like Clark Gregg who plays shield Agent Phil Coulson. There is 158 different playable heroes and villains to unlock. There is extra stuff to find and you get to save Stan Lee who is trapped or in trouble all through the game. Deadpool shows up in the weirdest places, like a crazy version of “Where Waldo”. Getting around and finding hidden areas require different powers. This brings into the high replay value again but it also happens during story mode. For example if Ironman needs to get to the top or a building then he would just fly but Hawkeye would have to break into the security system and make his way through the building. It happens all through the game, it is fun and you want to figure it out even when it takes longer than it should because you missed something and you have to try again. The LEGO series is a gamers versions of a Pixar movies. The games are fun for everybody and you can spend a lot of time just enjoying the ride. This could be the best Lego game ever (Lego Batman 2 is also great). The best thing we can say about video games is that we never got bored, it is worth the money we spent and even after playing we still wanted to keep playing.